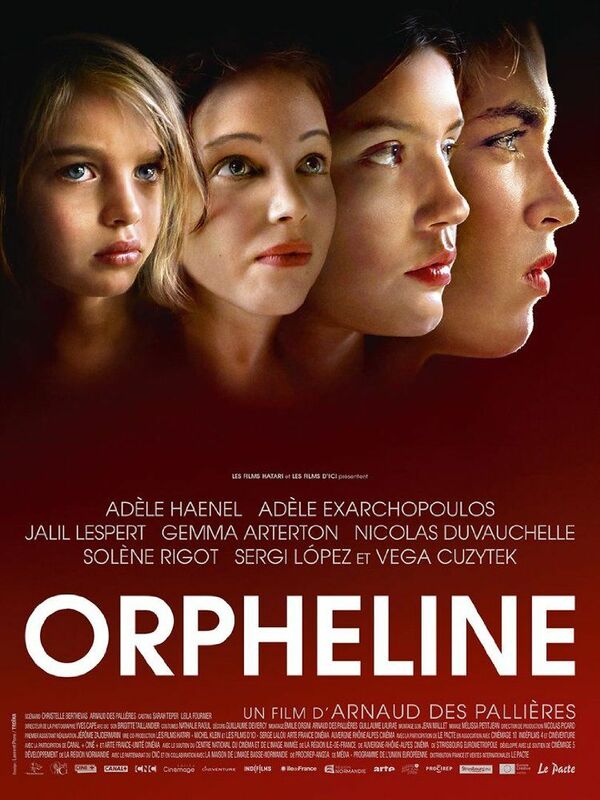 Orphan (French: Orpheline) is a 2016 French drama film directed by Arnaud des Pallières and starring Adèle Haenel, Adèle Exarchopoulos, Solène Rigot and Vega Cuzytek. It was screened in the Special Presentations section at the 2016 Toronto International Film Festival. Read more on Wikipedia.